Cauliflower is one of my favourite vegetables, I'm obsessed with adding it to curries and it's delicious roasted in the oven. 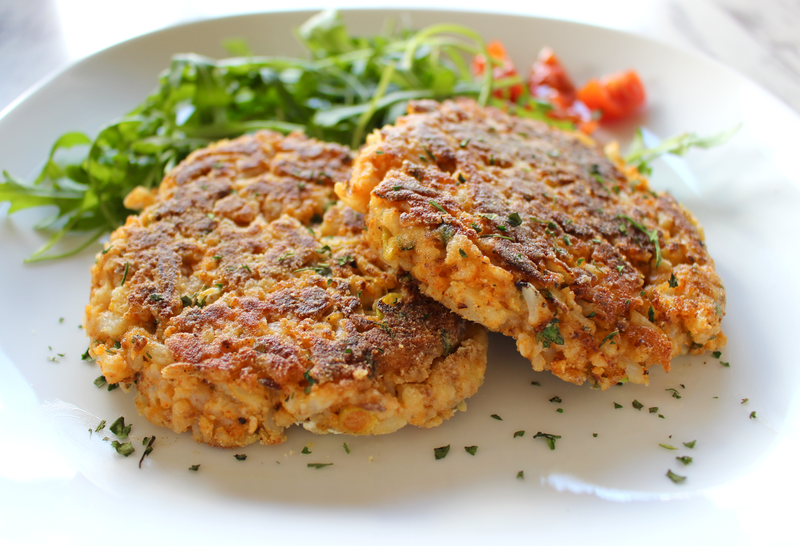 Recently I made these cauliflower burgers with spring onion and coriander and they were too good not to share with you! They're super simple to make, don't take much time and they're perfect paired for salad for a lunch or light dinner and sweet potato wedges for a main meal...you're going to love them! Cauliflower is quite an overlooked vegetable and it's often overshadowed by it's green cousin, but cauliflower is so delicious and packed full of goodness too. 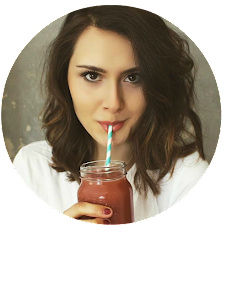 Not only is it an excellent source of vitamin C, vitamin K, folate,vitamin B6 and manganese but it's considered a true superfood thanks to it's anti-oxidant, anti-inflammatory and cancer fighting properties. 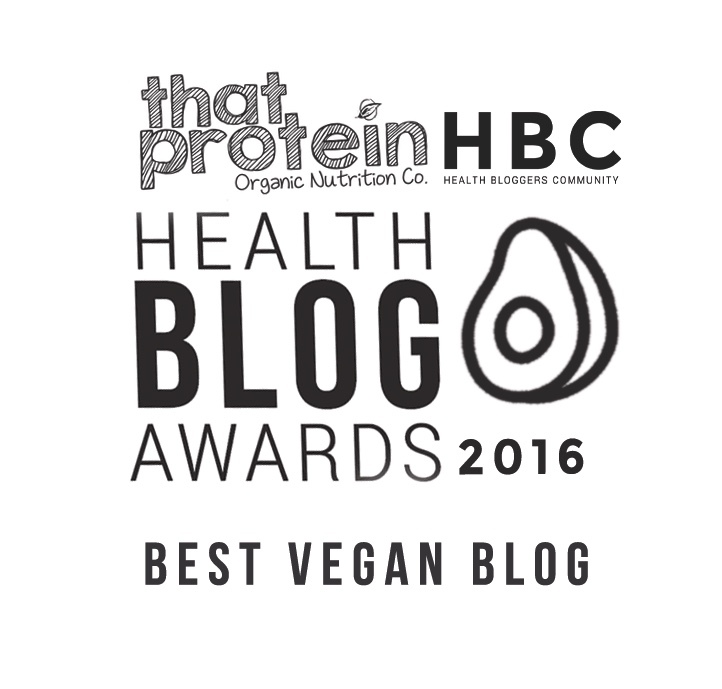 Cauliflower also does a good job at looking after your digestive system thanks to its high fibre content and the fact it protects the lining of your stomach. 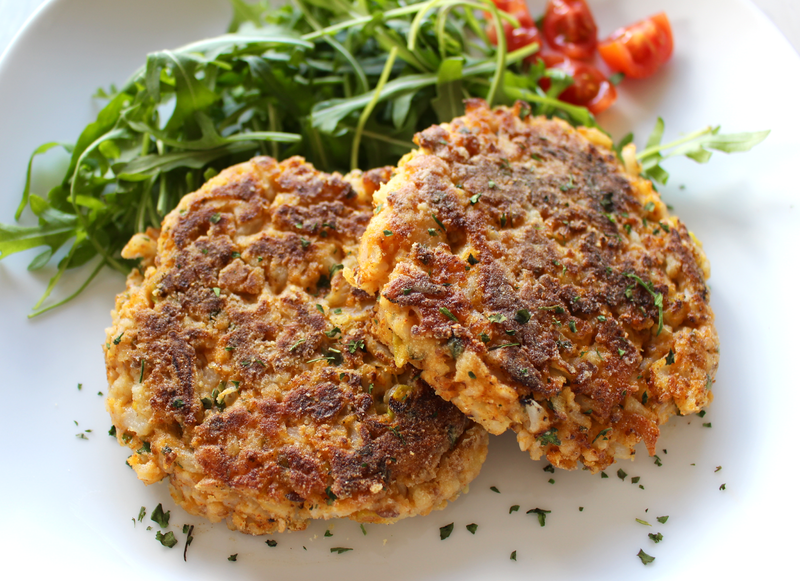 It's a truly versatile vegetable too, so definitely include it in your diet regularly...starting with these burgers! 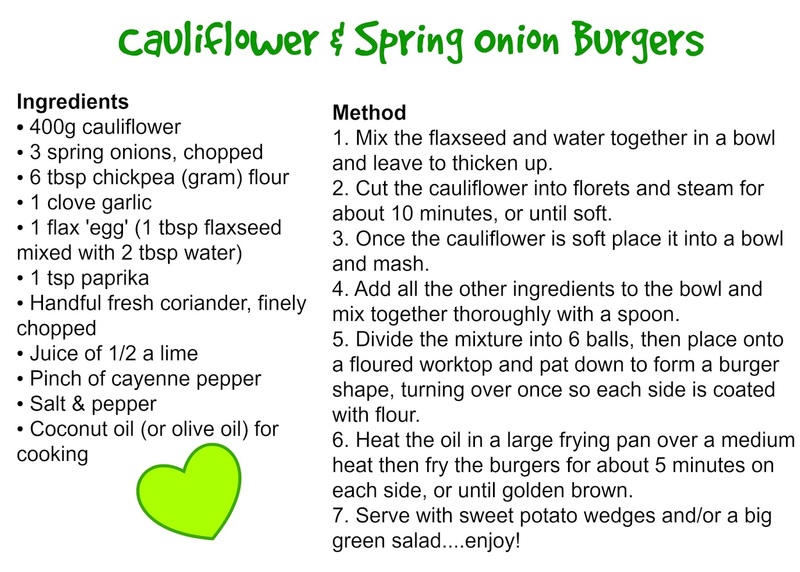 My Cauliflower & Spring Onion Burger recipe is the perfect one for the whole family - it's quick, easy, inexpensive and tastes delicious. 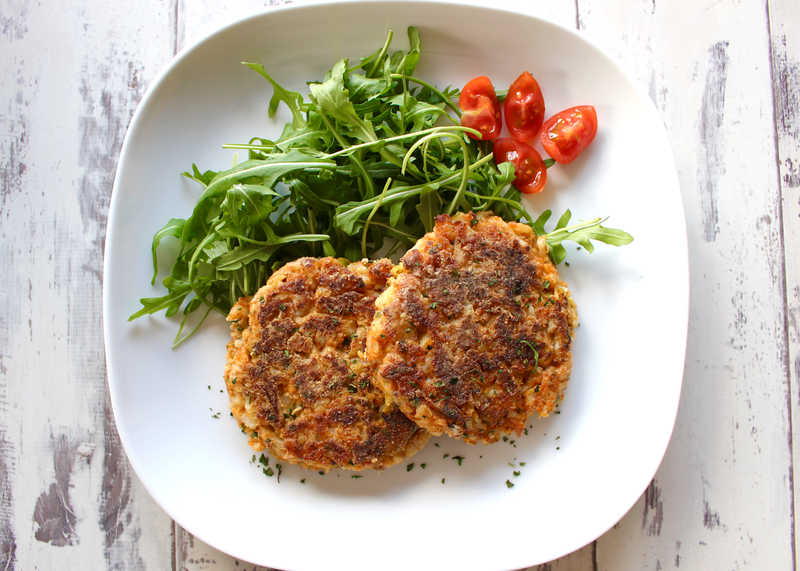 These burgers are amazing for a lunch with some rocket and tomato on the side and they're just as yummy as a main meal with sweet potato wedges and spinach.